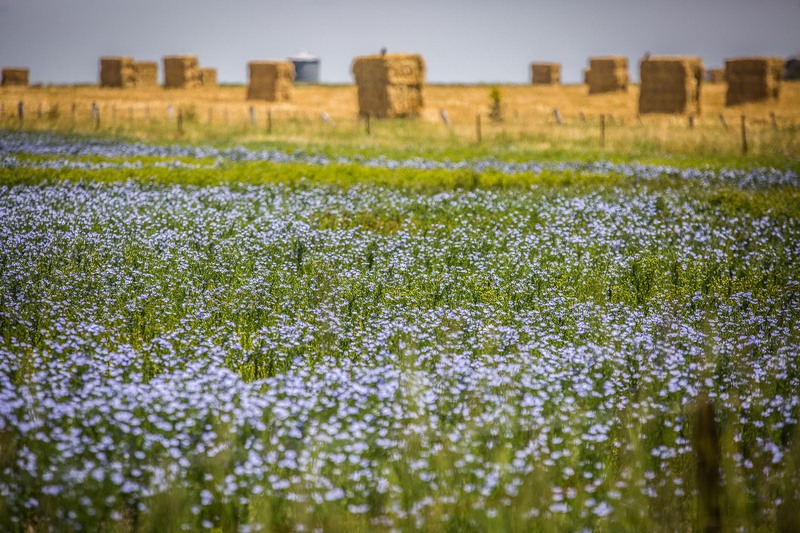 Digital gourmet publication Explore Drinks popped out to Golden Plains to explore the Moorabool Valley. 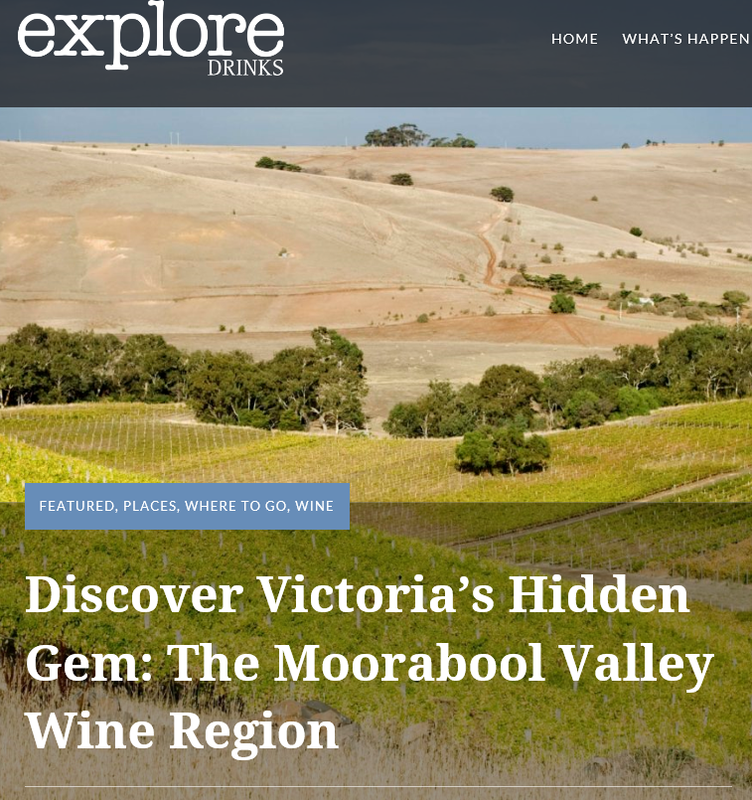 The article paints a glowing picture of the Moorabool Valley region, and includes highlights from Lethbridge Wines, Clyde Park, Austins & Co., Provenance Wines and Del Rios. Have a read here and great work by all involved!